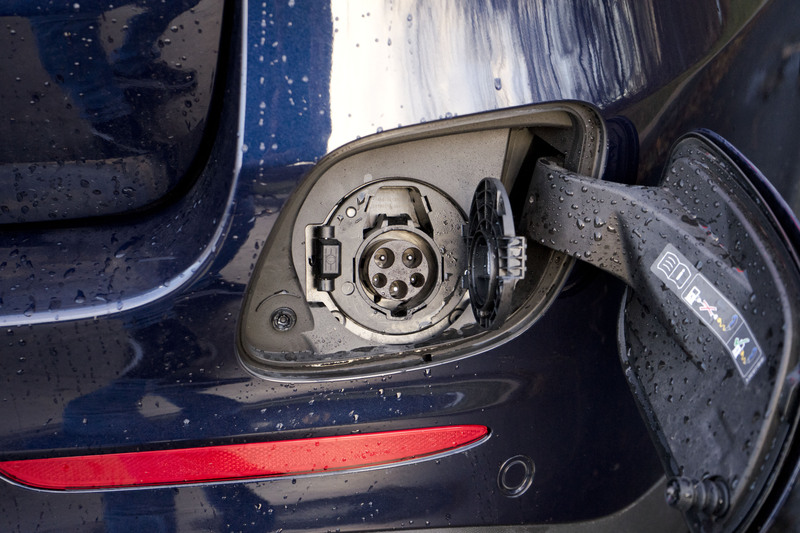 The incentive to buy electric vehicles and plug-in hybrids in Ontario came in the form of a government cash rebate. Up to $14,000. Depending on the size of the battery and electric range. 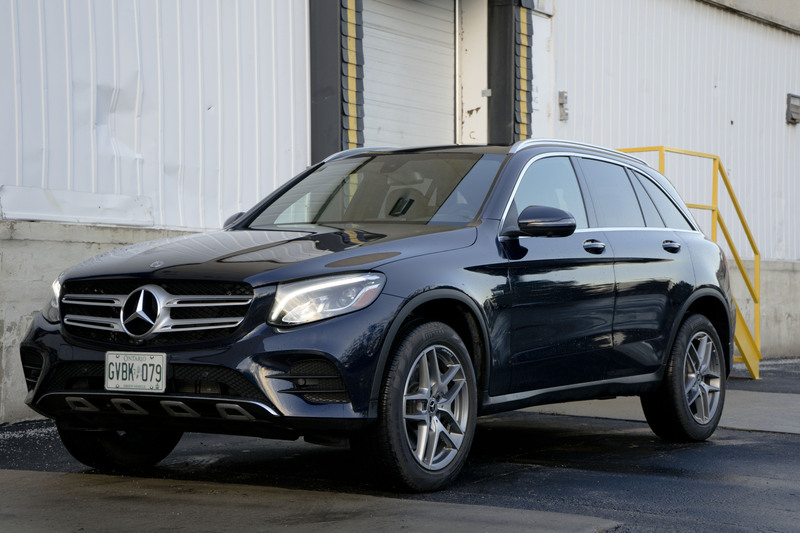 Something like the GLC 350e which packs an 8.7 kWh battery pack under the load floor would have qualified for $7000 cash back. 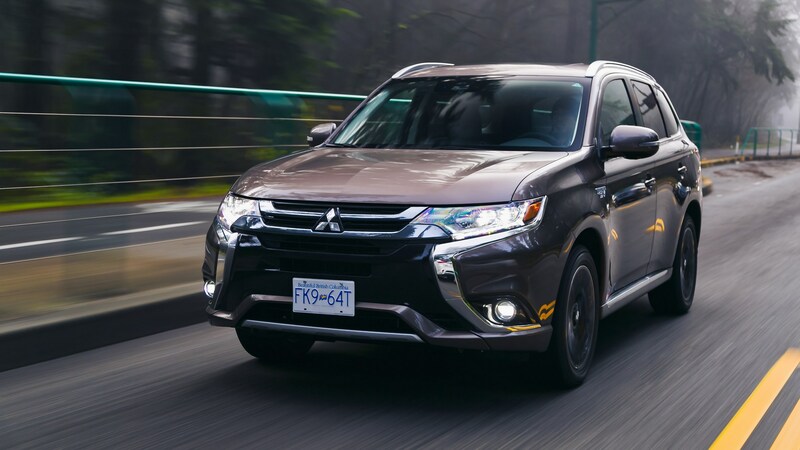 But on July 3rd of 2018, Ontario pulled the plug on these rebates and left many reconsidering whether or not battery-powered vehicles were worth it to them. Sales of the popular Nissan Leaf EV seemed to have plummeted nearly overnight. 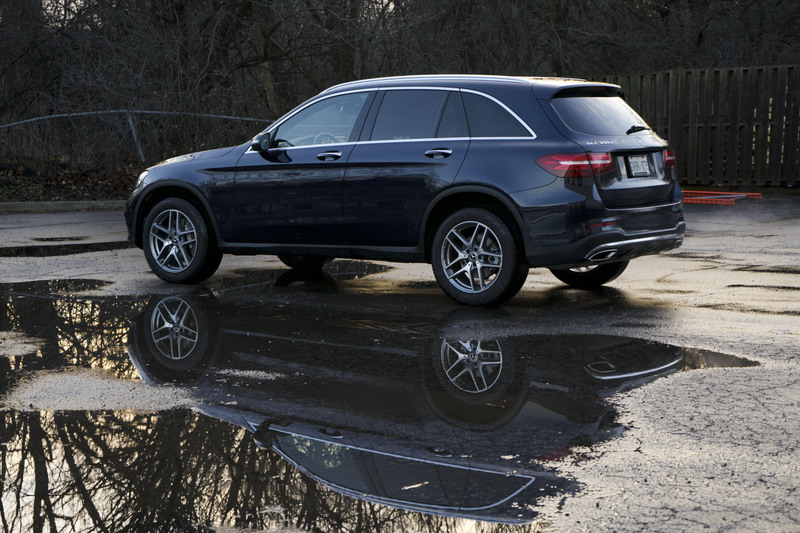 In the case of the GLC 350e, the $13,000 premium it commands over the base model would have been much easier to swallow with that rather substantial discount. But because it’s a plug-in that still retains a good ol’ gasoline engine as its primary source of propulsion, the 350e like many other plug-in hybrids I’ve driven have a lot going for them: great economy, much quicker charge times than a full EV, the ability to drive in zero-emissions electric mode and, best of all, no range anxiety. 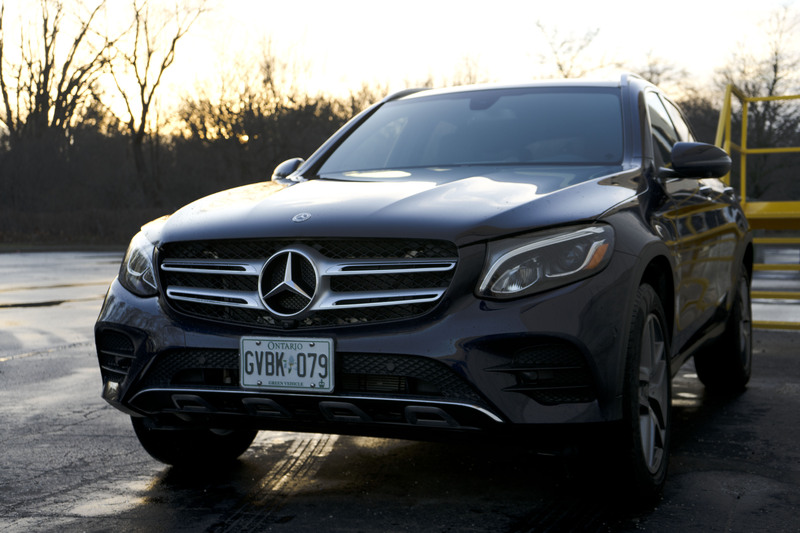 I spent a week with the Mercedes-Benz GLC 350e 4MATIC and these are eight things I learned about it. 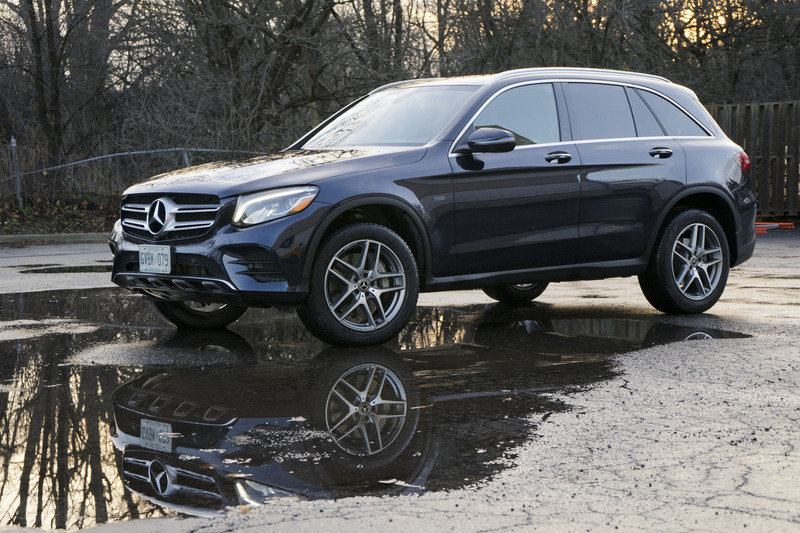 Note: The GLC 350e reviewed here was a 2018 model and the 2019 GLC 350e carries on unchanged, but the base price is now $60,200. 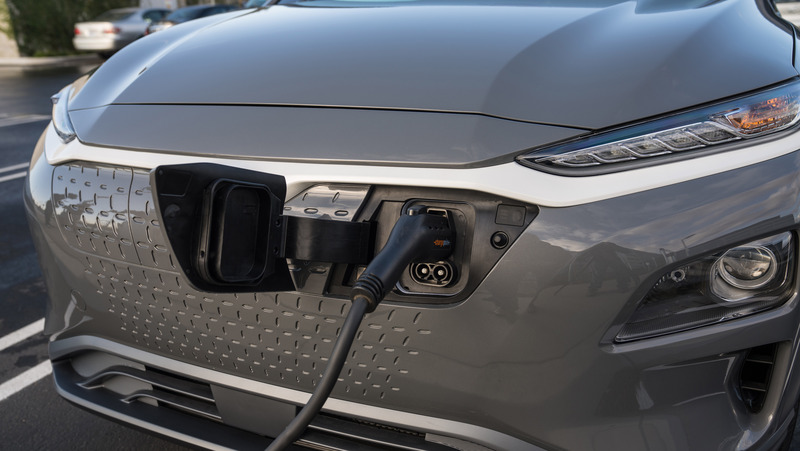 Compared to items like the ugly-duckling Honda Clarity and even the Outlander PHEV with all its EV badging, the plug-in GLC looks like any other GLC on the road. 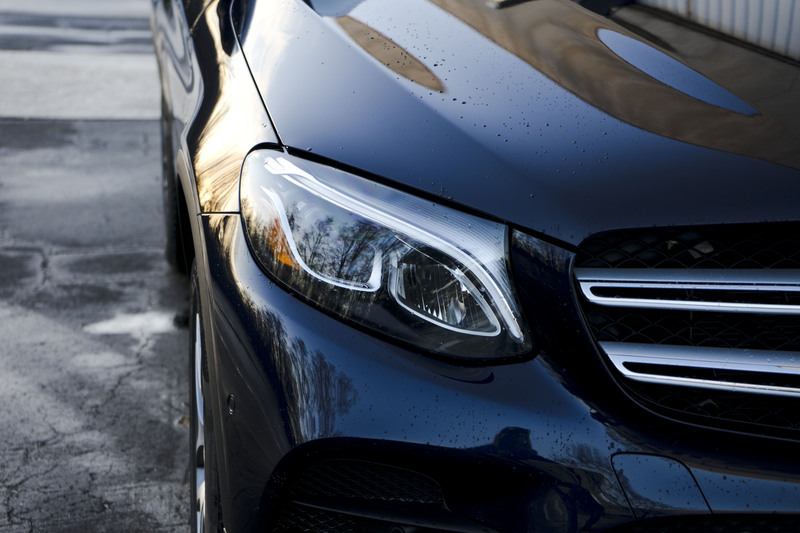 This means you get a handsome and conservatively styled SUV with that desirable three-pointed star on the nose. It doesn’t attract too much attention and just sort of blends in with everything else. Apart from the tiny “EQ power” badges on the front fenders and the 350e badge on the rear hatch, which could mean anything these days, there’s not much to tell this one apart from standard GLCs. Eagle-eyed folks out there might spot the cutout for the charge port, but even then it’s on the rear bumper, almost like Mercedes tried to hide it. Other manufacturers put them on the opposite side of the fuel filler where you expect it. I appreciate the stealthy play here, also the quizzical looks on people’s faces when you pull up to a charging station to plug it in. 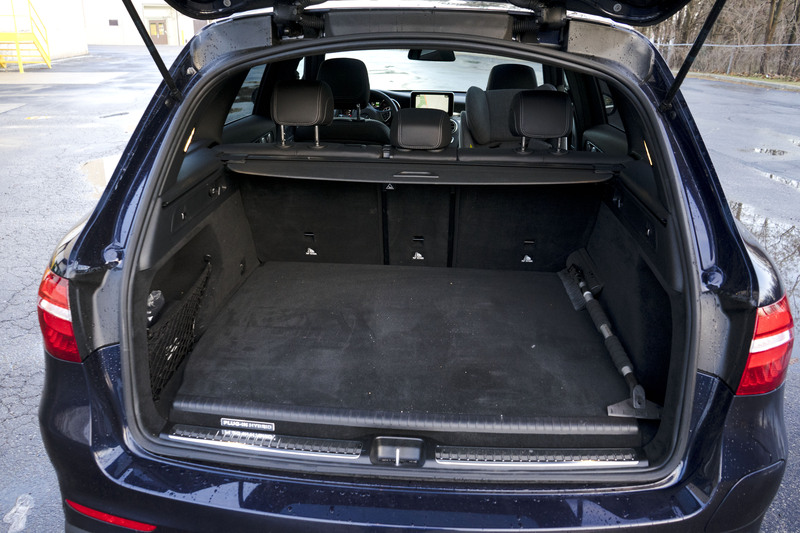 The GLC 300 has 550 litres of luggage space making it competitive in the compact SUV segment. The 350e, on the other hand, has to make do with 155 litres less due to the space required by the battery pack. And it is a bit tight back there, only just fitting our full-size stroller. But for a typical grocery run or short trip, it works. Slotting in between the base GLC 300 and the powerful AMG GLC 43, this electrified Mercedes couples a turbocharged 2-litre 4-cylinder with an 85 kW electric motor to produce 315 hp and a hefty 413 lb-ft of torque that you can feel the second you prod the gas pedal. 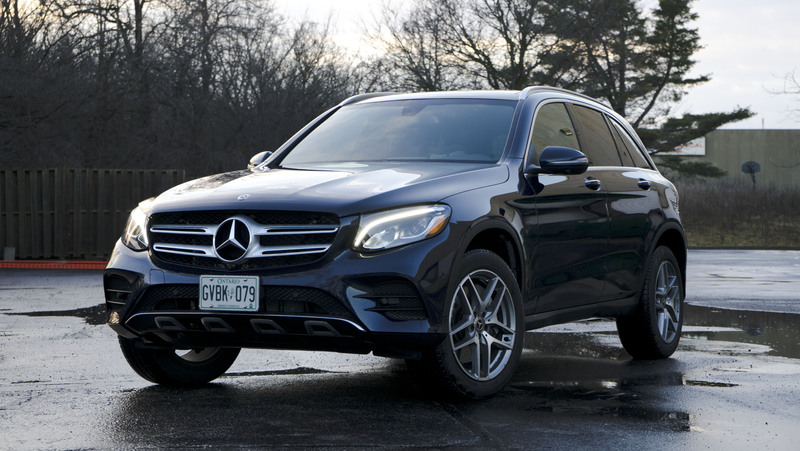 The GLC 350e positively leaps off the line and can accelerate to 100 km/h in 5.9 seconds, half a second quicker than the base model. 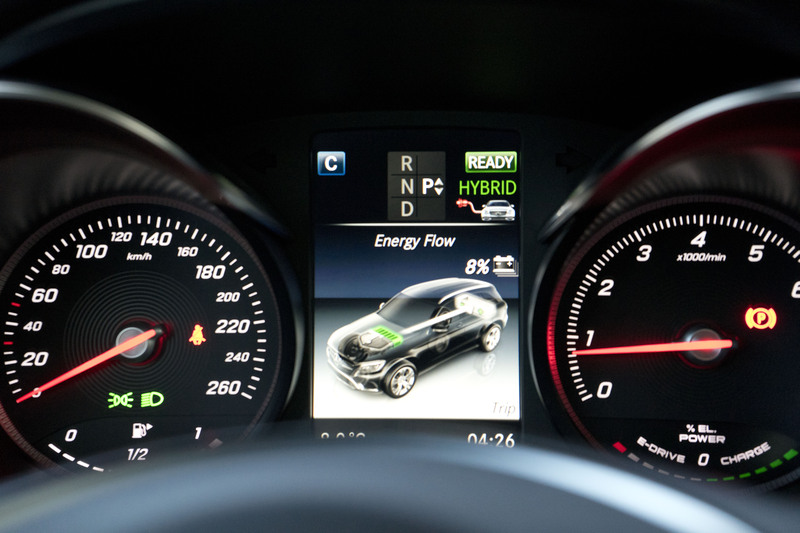 It feels faster than the numbers suggest, thanks to instantaneous electric torque. Despite weighing about 200 kg more than the gasoline-only GLC, the 350e wears its weight well and you can really only feel it when pushing hard through a corner where body roll becomes more pronounced. And, really, that’s not what it was intended to do and I doubt any customers shopping this segment care too much about ultimate cornering grip. Some plug-ins have bigger battery packs and offer more range, but the 21 km rating seems pretty accurate and I saw about that on a full charge. And it was pretty cold outside too, with temperatures hovering just above the freezing mark. 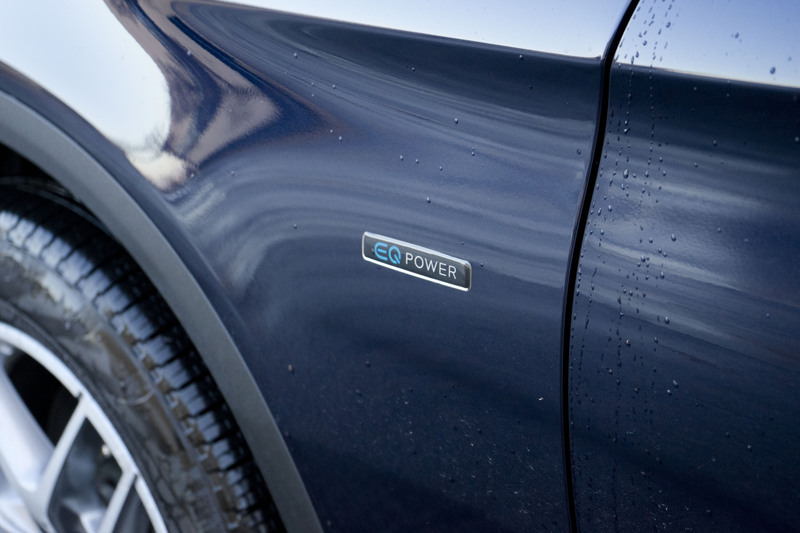 The 8.7 kWh battery takes about 2 hours to top up completely when hooked up to a 240v Level 2 charger. Living in a condo limits my options for plugging in, so I had to find charging stations at local shopping centres. There are more and more of these popping up, but it can still be a bit of an inconvenience. Even so, when the 350e is low on battery power it still manages to run very efficiently. At light throttle openings or when coasting the engine will usually power down, indicated by the revs dropping to zero. 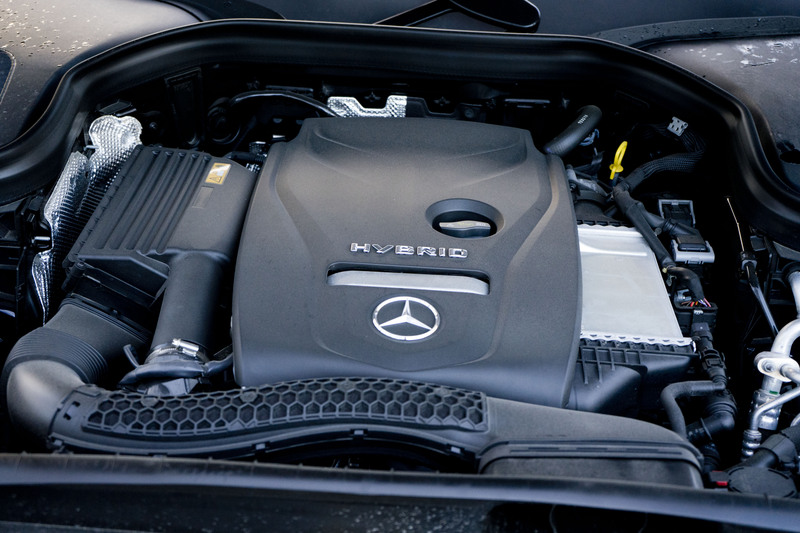 It intelligently and seamlessly kills the engine at every opportunity it can find. So despite not being able to plug in too many times I still achieved a respectable 10.5L/100 km. Numbers that would have easily dropped by a litre or two if I had a dedicated spot to charge it overnight. 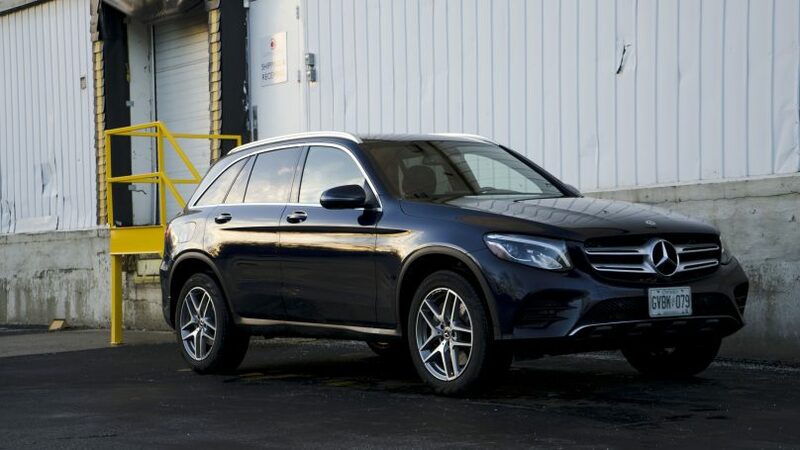 The GLC 350e is officially rated to do 8.6L/100km on the highway and 9.6 in the city. 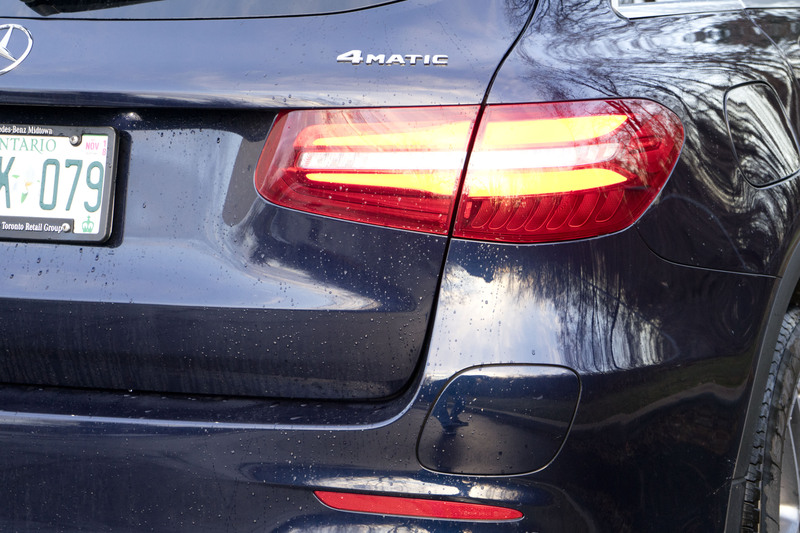 The gas-only GLC 300 has almost identical highway numbers but is only able to muster an average of 11 in city driving. 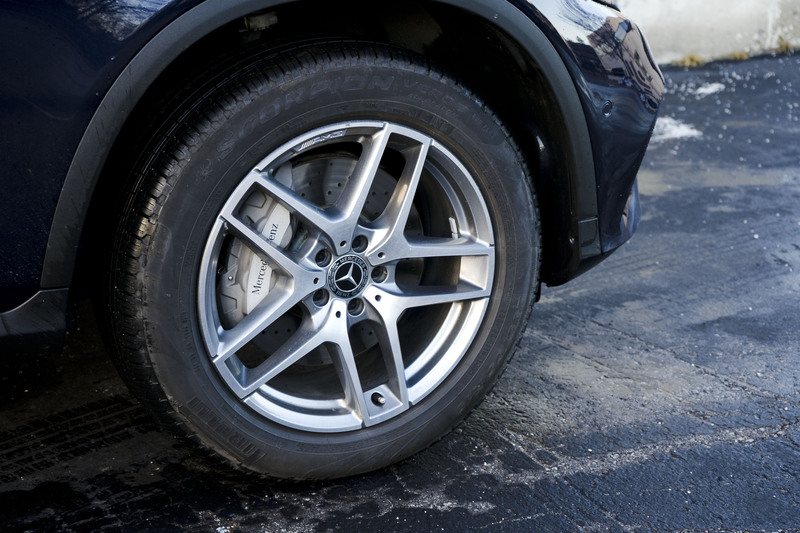 The GLC 350e has a gas pedal that communicates with the driver by offering force feedback, like a video game controller. Think being shot playing Call of Duty. It can be turned on and off through the menus but is on by default in Eco mode. 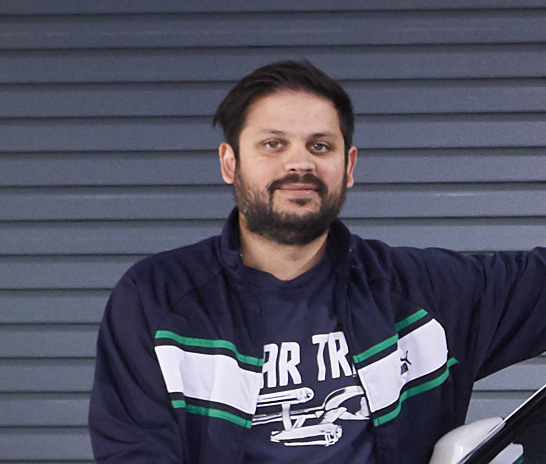 By generating a series of knocks that can be felt under your right foot, the pedal tells you to release some of the pressure on the gas pedal if you are pushing too hard. It’s an odd feeling at first that might even have some people thinking something is wrong. It is nonetheless quite effective at reminding you that you can be driving in a more efficient manner. One of my favourite aspects of this GLC has to be the ride. 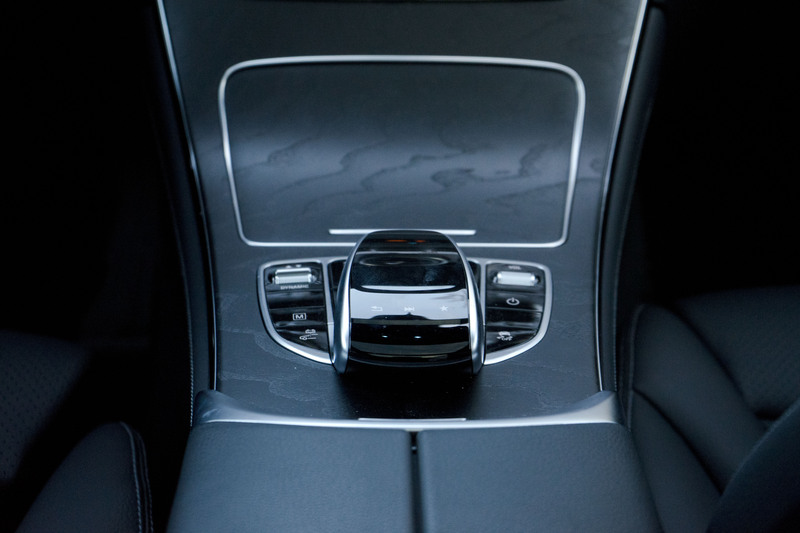 The suspension did a remarkable job of soaking up just about everything downtown Toronto roads threw at it and in electric mode the interior is as quiet as an S-Class, if not quieter. When the gasoline motor kicks in, you do hear a slight drone but it’s not intrusive like some other plug-in hybrids I have driven. 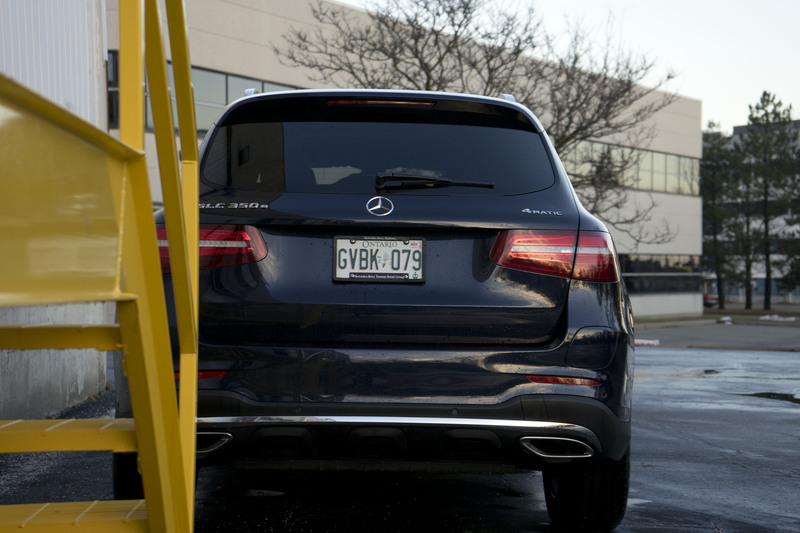 Driving the GLC especially in EV mode felt akin to being sealed in a Zen chamber that I did not want to get out of. You can get an optional factory trailer hitch and equipped this way, the plug-in Benz can haul up to 1588 kg. Not a large number but more than enough for towing a trailer carrying two personal watercraft. 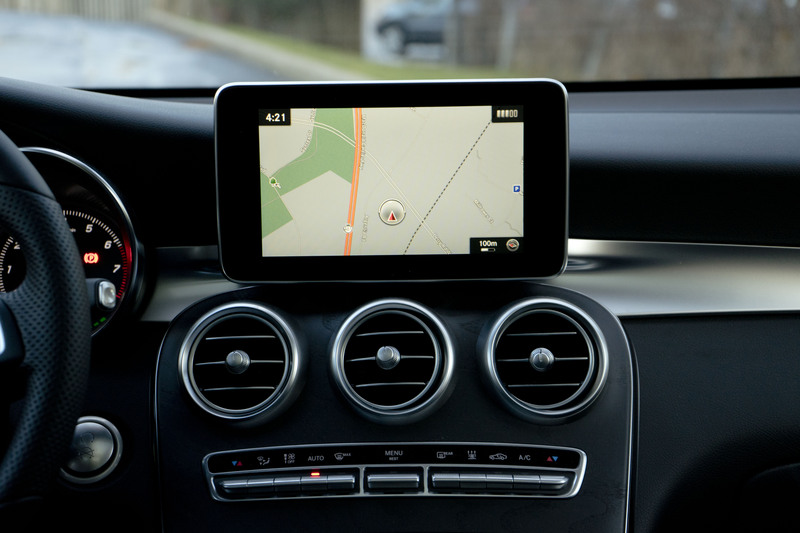 And although that will change very soon, the GLC 350e is the only Benz currently offered for sale that you can plug in. 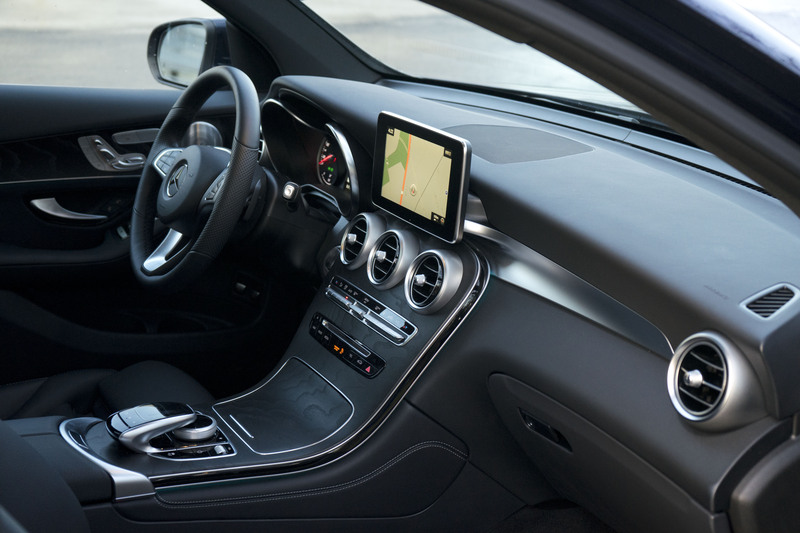 The new CLS and AMG E 53 both offer a mild hybrid powertrain that couples an inline-6 gasoline engine and an integrated starter generator but neither offers full electric operation and plug-in capability. 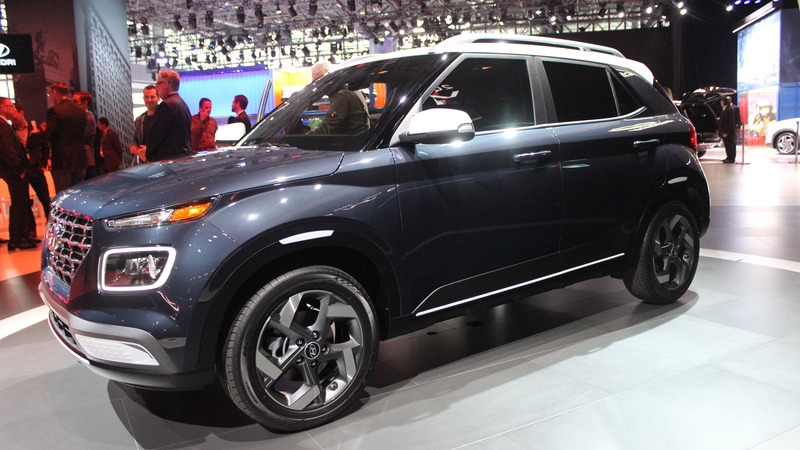 This will all change with the 2020 EQC: a full electric crossover that will return between 400 and 450 km of range on a full charge, and give Tesla a run for its money. But it’s still about a year away from hitting Canadian showrooms. 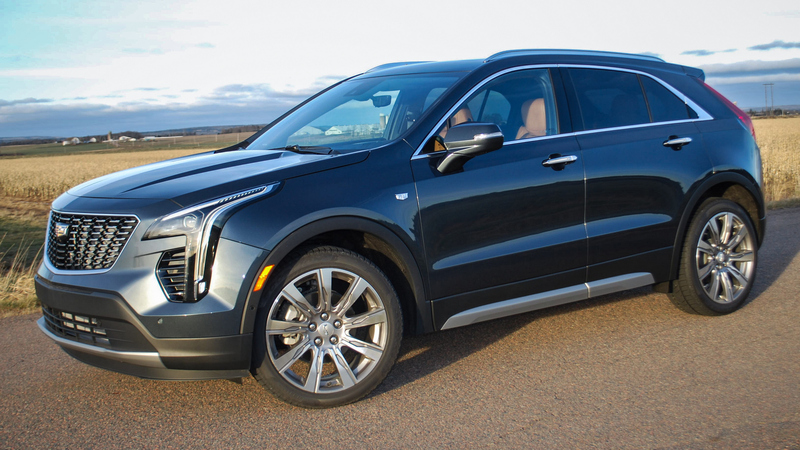 In the meantime, this is one of the few luxury SUVs on the market that’s also a plug-in, and it’s a really good one. I enjoyed driving it quite a bit. 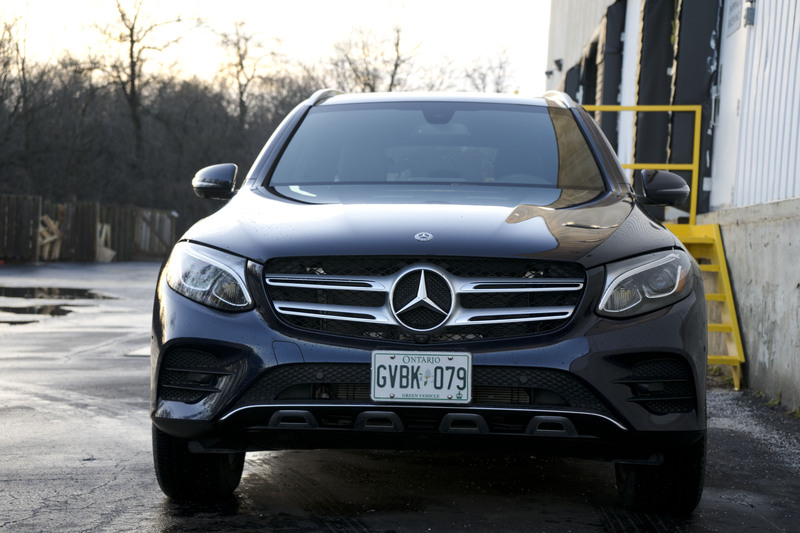 But without that cash back offer from Ontario, it would take many years to make up the difference in fuel savings over a GLC 300, making this one a difficult decision to make.